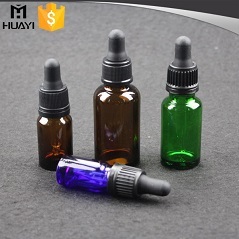 The essential oil dropper bottles are available in a number of beautiful and unique designs. The look and feel of glass give them a plush and luxurious appeal. These are available in a number of capacities and the overall design is very attractive. 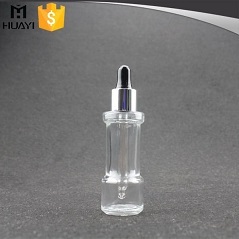 Made from high quality glass, these bottles do not break very easily. 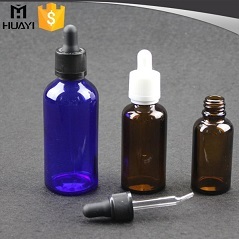 We are a well-known glass bottle manufacturing company and you can rest assured of quality. Moreover, they are available at a very competitive price. You can ask for custom logo printing, designing and coloring for each of the designs. 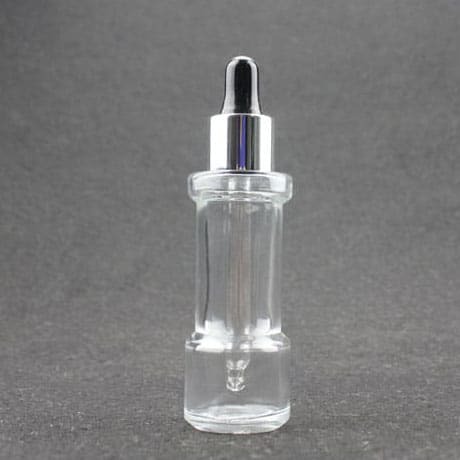 These essential oil droppers are a great way to dispense essential oil in the perfect amount. Contact us today for a no obligation quote! Avail discounts on bulk order.